Imagine a world where you can instantly see who is sharing, saving and discussing your latest title, as soon as it’s published. Altmetric Badges for Books makes that possible. We track, monitor and collate the online attention surrounding books and individual chapters to help authors, readers and editors build a more complete and timely picture of the reach, engagement and influence of their publications. Every Altmetric badge links through to an automatically generated Altmetric details page, which provides a collated record of all of the original mentions of the book (and individual chapters where possible). The Altmetric Badges provide a unique and instantly recognizable at-a-glance summary of the attention for an individual book or chapter. Already in use on over 8,000 scholarly journals, the badges can be easily embedded in any book or chapter page and update in real-time to reflect any new attention Altmetric tracks from sources including mainstream media outlets, public policy documents, social platforms, Wikipedia and other online community forums. 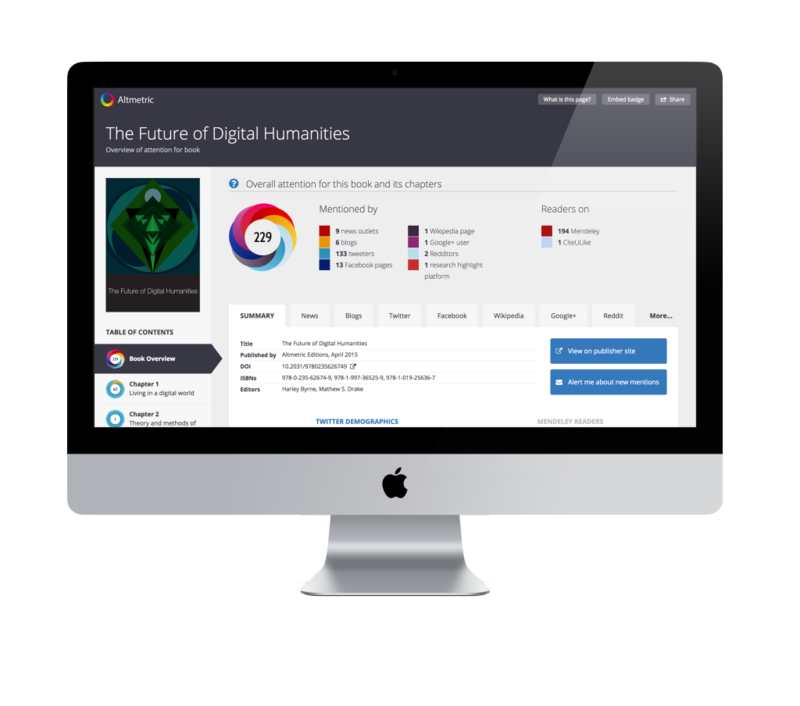 An optional add-on within the Explorer for Publishers platform, the Altmetric Books Index enables you to browse, filter and report on the online attention for all of the books and chapters Altmetric has found attention for. Our data is collated from the moment of publication, meaning authors can gather valuable insights and evidence of how their book has been received by a wider audience as soon as it’s published. The Altmetric data enables your editorial teams to see which content is being discussed online and by whom. This can be used to identify popular topics and authors, and to see how the reach of your titles compares with others in the same subject area. Want to know which channels or key influencers are most effective for getting your titles noticed? Or which titles you might need to increase the print run on? 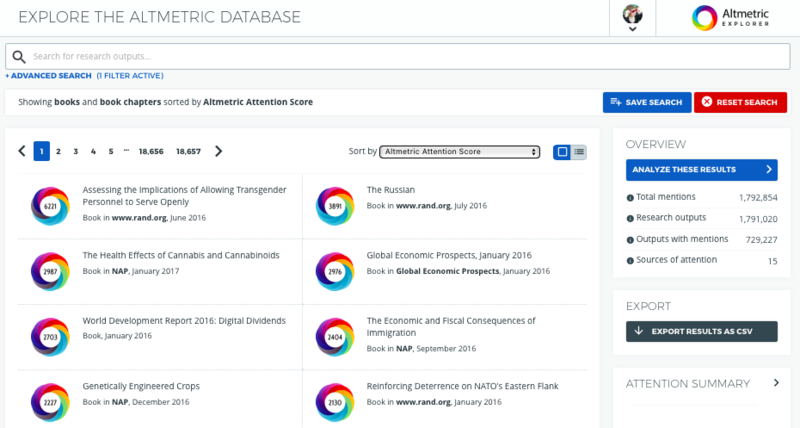 Altmetric data can help you identify trends and gather insights for future strategy. 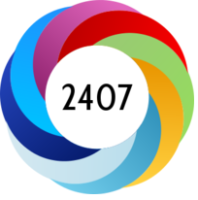 Adding Altmetric data to your books provides stakeholders with key indicators of the wider reach and influence of scholarly work – particularly useful for those in the humanities and social sciences where traditional measures such as citations and downloads struggle to reflect impact of any sort. 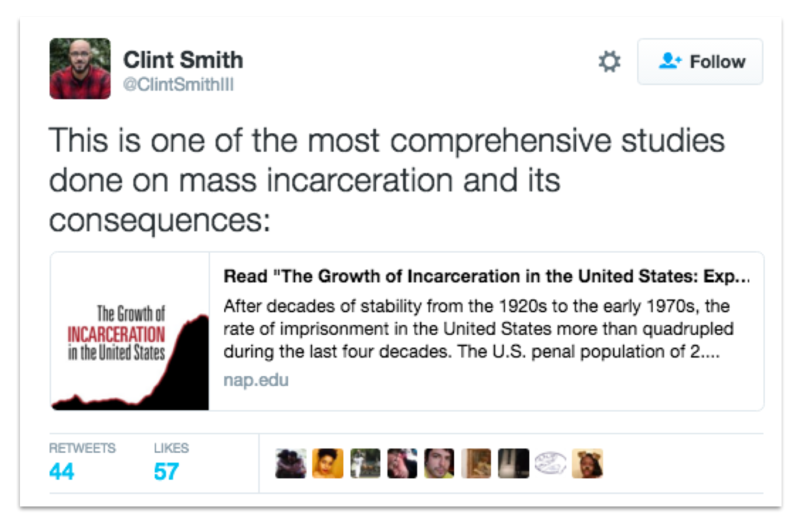 Getting up and running with Altmetric for Books is easy! Pricing is based on the number of titles you publish, and our team would be happy to discuss options – just fill in the form below and we’ll be in touch to provide more information. Step 1: Our team will work with you to determine how we can best gather the necessary metadata from your platform, including adding any required meta tags and chapter information, and build the technology to get this set up. Step 2: You’ll need to add a few lines of code to your platform to make the donut badges appear on your book and chapter pages. That’s it! We’ll provide ongoing support, training and marketing materials to help you get the most out of your implementation.